We ALWAYS love to share great news… so when we decided to launch our new blog during Spring 2008, we couldn’t have planned a better “inaugural post” than to send out our heartfelt congratulations to Dana for becoming one of the newest 2008 Philadelphia Eagles Cheerleaders!!! 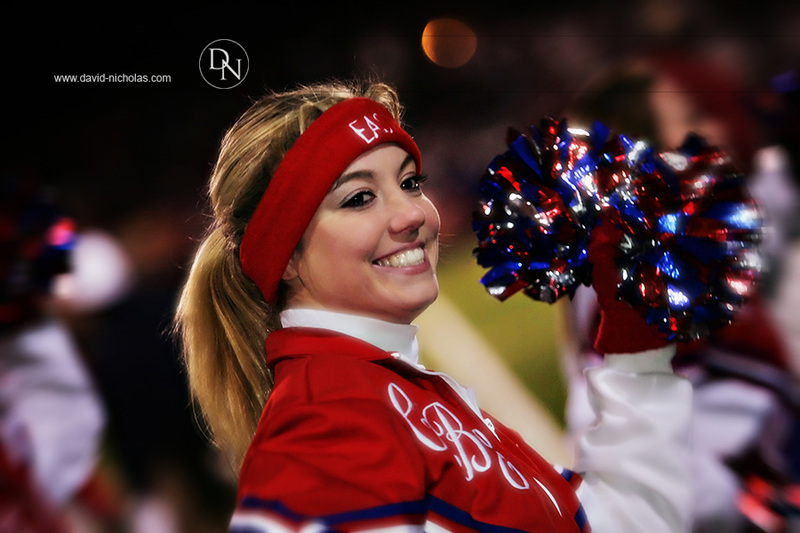 Many of you will recognize Dana from our Central Bucks East High School action sports and senior portrait coverage, where she was a member of the Patriots cheerleading squad for 3 years before graduating in 2007. Earlier this year over 1,000 ladies — including members from last year’s Eagles Cheerleader squad — competed in open-call auditions, which were subsequently narrowed to a group of 60 finalists competing for the squad’s 38 coveted positions. The Eagles Cheerleader final audition show was held April 23, 2008 at the University of Pennsylvania’s Annenberg Center, where the ladies were judged on appearance, dance talent, and an impromptu interview in front of a live audience and webcast. The Philadelphia Eagles Cheerleading Organization officially announced the 2008 squad to the public on April 26, 2008. Just a few days prior to the final audition, Dana stopped in for a combination studio/outdoor photo session. And here are some of our favorite images from the session. We wish Dana the very best in all her future professional cheerleading activities. Winning a spot on the 2008 squad will undoubtedly be a great opportunity for Dana to showcase her talent, poise, discipline and athletic skills in what is sure to be a year filled with high-energy Eagles football cheerleading along with many personal appearances at corporate and charity events! The cheerleaders’ travel schedule is already in full gear, as they’re currently in Punta Cana, Dominican Republic this week for the Philadelphia Eagles Cheerleader 2008 Calendar photo shoot. So let’s wish Dana a huge “Congratulations” for this terrific achievement!! !